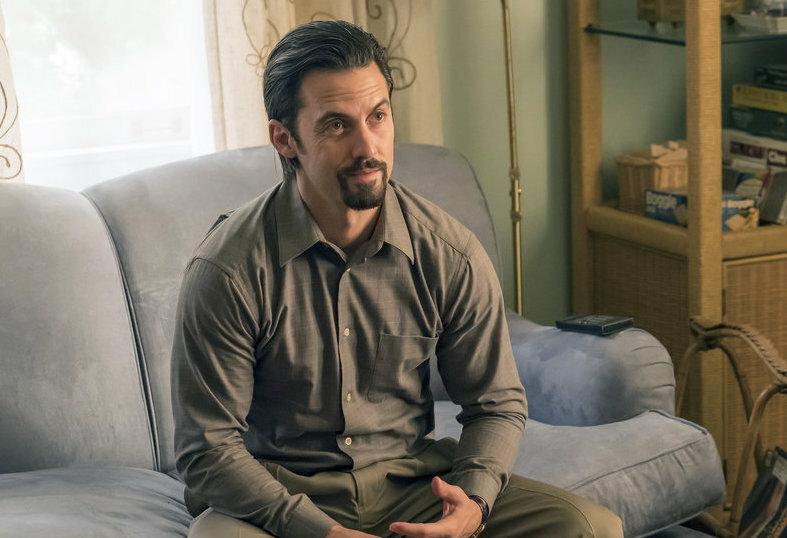 Twitter is absolutely freaking out about *batteries* thanks to "This Is Us"
In the end, ’twas not some horrific accident that causes the death of Jack Pearson on This Is Us — rather, it was batteries. So, what is it about these batteries that lead us to Jack’s untimely and tragic end? Does Jack like, get some battery corrosion on his hands which causes him to get a nasty infection? Is he accidentally electrocuted while trying to make Rebecca’s entertainment unit? Is a 12-pack of Double-A’s throw at him, in a complete random act of violence? Oh no, it’s much worse: The smoke detector in the Pearson house doesn’t have any batteries in it. Because Rebecca and Jack forgot to pick them up at the mall. The latest episode of This Is Us, “Clooney,” focuses largely on William’s cat Clooney, and also Kevin (finally) accepting Miguel into the family. Just when you think you’ve made it through an entire episode of the NBC show without crying, it happen — the focus shifts away from the main storylines, and to the fact that Rebecca and Jack were supposed to pick up batteries at the mall, and they forgot. Cut to, the Pearson’s smoke detector, without batteries in it. We’ve already been clued into the fact that Jack somehow dies in a house fire. And now, we know the events leading up to this fire all have to do with a faulty smoke alarm, and some damn batteries. Or, lack of some damn batteries. If you’ve ever wanted to watch Twitter freak out over BATTERIES, today is your lucky day. JK, today is not a lucky day, because the batteries directly lead to Jack’s DEATH. "Oh they forgot to get batteries..."
And somehow, yes, we’re even blaming Miguel for this, even though he had nothing to do with the BATTERIES. Honestly, as the episode ended I thought, “lol, did they forget Randall at the mall or something?” No, they forget the batteries. Doesn’t seem like a big thing, but in the scheme of things for This Is Us, it’s the most important thing to date. The whole reveal is horribly tragic, and made even worse by the fact that know we know Jack’s death could have been prevented. If only he and Rebecca had managed to remember to buy BATTERIES, we wouldn’t be in this sad AF situation. BRB, gotta go cry some more about batteries, which is something I never thought would make me cry. Thanks, This Is Us.